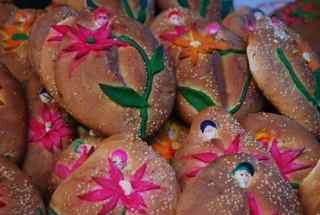 Modern Mexican celebrations of Day of the Dead are embedded in indigenous rituals dating as far back as 3,000 years ago. Today we find U.S. versions of Mexico’s celebration co-mingling with Halloween symbols on both sides of the border. 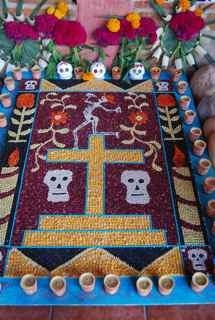 Yes, we see orange pumpkins, pointy hats and candy corn in Oaxaca, too. Proof that migration goes both ways! 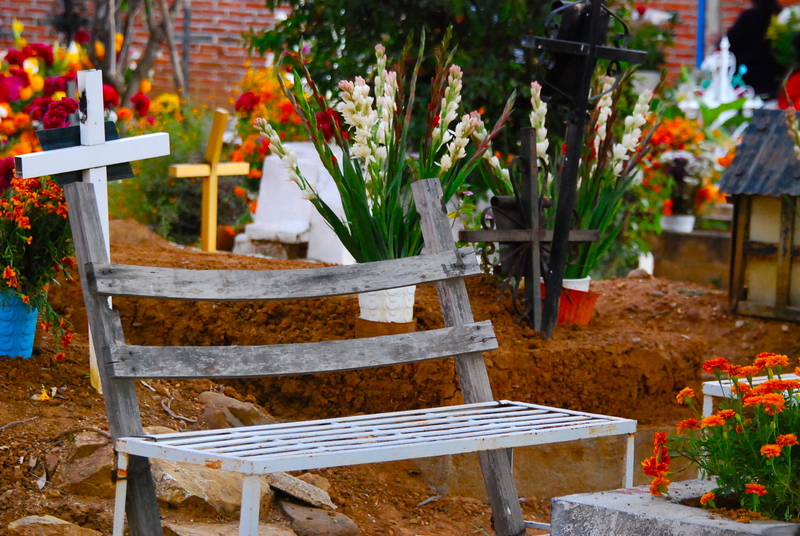 Delving further into cultural practices, Duke University panelists will look at traditions of celebration and mourning that involve visiting with the deceased not only in Mexico, but also in other parts of the world, including Asia, Africa, Europe and the United States. Visiting with the Deceased: Customs Across Cultures will be held on Wednesday, October 3, 12:00 noon to 1:00 p.m. at the John Hope Franklin Center, Room 240. 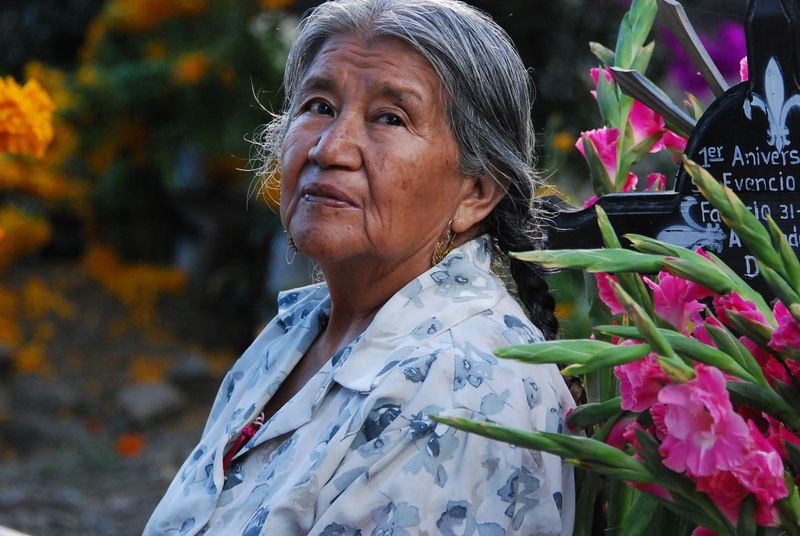 It is sponsored by The Program in Latino/a Studies in the Global South, and co-sponsored by the Center for Latin American and Caribbean Studies and the Service-Learning Program, both at Duke University. The discussion is free and open to the public. 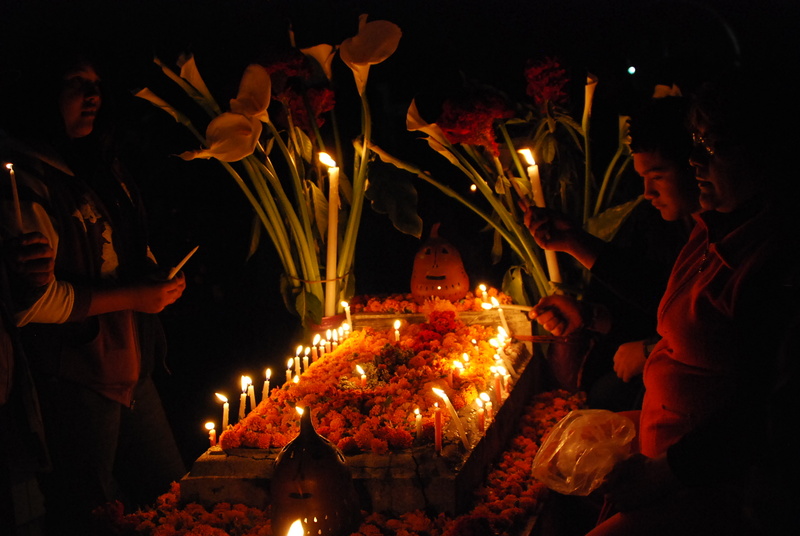 If you are unable to attend these events, we encourage you to look for a Day of the Dead celebration in your local community to learn more and appreciate the customs of our Latino/a neighbors. 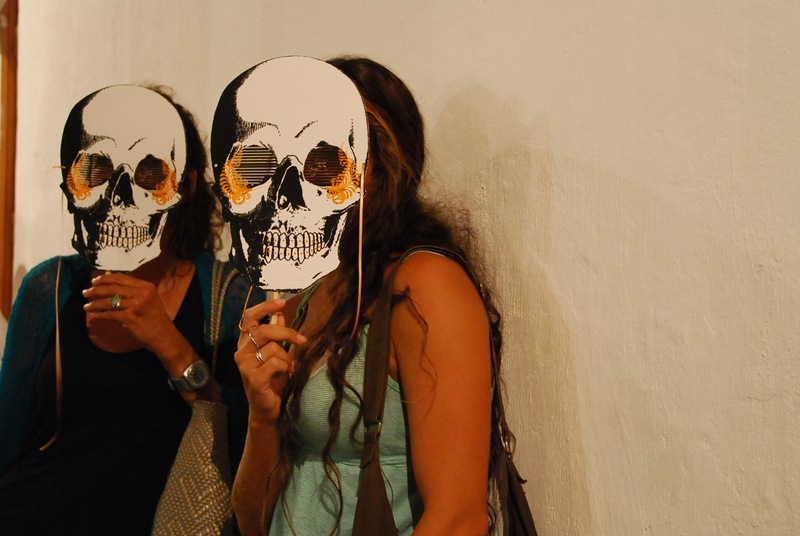 *Get on the waiting list for 2013 Day of the Dead Photography Expedition in Oaxaca. Subscribe to this blog and/or contact me to get on the first notification list. Our next Oaxaca photography workshop is with Duke University Center for Documentary Studies faculty member Frank Hunter, who will lead Street Photography: Seeing Beyond the Ordinary. Coming up January 16, 2013. 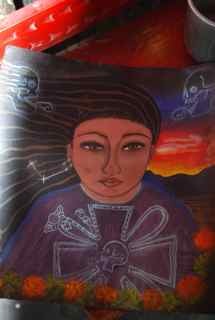 This entry was posted in Cultural Commentary, Oaxaca Mexico art and culture, Photography and tagged blogsherpa, customs, day of the dead, Mexico, Oaxaca, rituals. Bookmark the permalink. This is a wonderful article. I’m looking forward to celebrating with my Spanish high school students! Wonderful. Invite us to Austin next year! Why not? I love Austin.